It’s hard to imagine what everyday life might have been like for John Kleinpeter Jr. and his wife Amelia in 1820, the year their home was built on a vast parcel of land located near what now is Perkins Road. But what isn’t hard to imagine is how their home looked in those early years. Thanks to some architectural detective work and the determined efforts of their descendants, the two-century-old Kleinpeter House once again stands in the same pristine condition as when it was first constructed. A new generation follows in the footsteps of their ancestors. 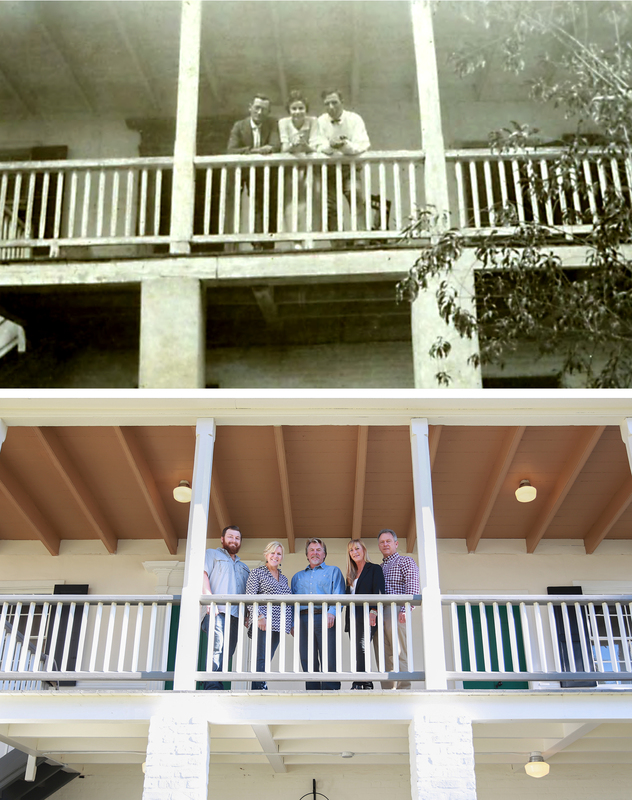 In a circa-1922 photo taken on the second-floor gallery (top), Carrie Kleinpeter and her husband Robert Kleinpeter Sr. (center and right) stand with Eugene McQuaid, the husband of Robert Sr.’s niece. The 2017 version includes Lee Kleinpeter (son of the late Robert III), Laurie Kleinpeter Laville, Carl Kleinpeter, Amy Kleinpeter Grissom and Greg Kleinpeter. Not pictured are two additional siblings, David and Brian, and cousin Sara Caruso. 2017 photo by Melissa Oivanki. 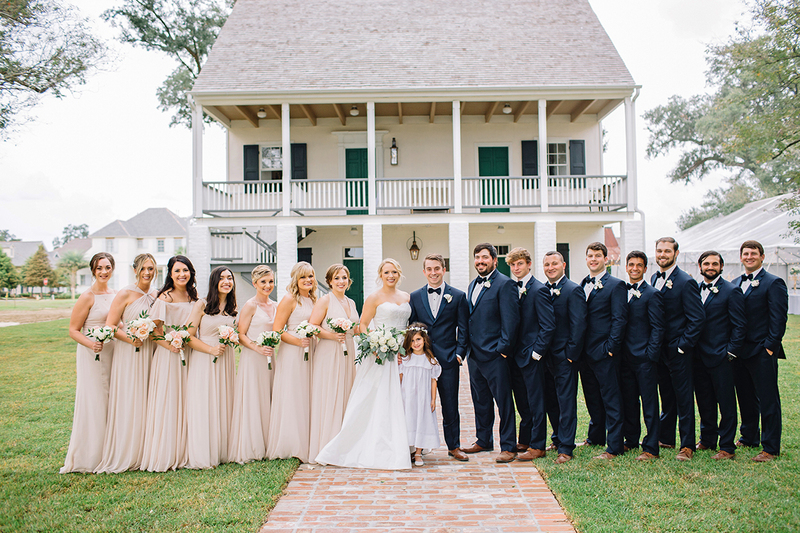 The restored Creole-style structure made its big debut as the wedding reception venue of a member of the youngest generation of the Kleinpeter family in late October. Such a grand unveiling was the culmination of a decade-long vision and two years of intensive construction. It also marked the beginning of a new era for this tangible piece of Baton Rouge history. John and Amelia Kleinpeter might never have predicted that their home would be standing proud so long after it was built. They both came from families who had immigrated to the United States from the Alsace region of Germany, near the French border. Both families had first settled in Maryland before traveling by barge down the Ohio and Mississippi Rivers to reach a new home in south Louisiana, where they were free to practice their Catholic faith even before the Bill of Rights granted that privilege to all Americans. After John and Amelia married in 1811, they continued the farming traditions begun by their parents and grandparents, and the land surrounding their new home proved to be fertile ground for growing indigo, vegetables, cotton and sugar cane. The house featured three stories: a ground floor, or rez-de-chaussée; the second floor, which in the French tradition was considered the premier étage; and a third-level attic that would later serve as a garçonnière, or sleeping quarters for the boys of the family. 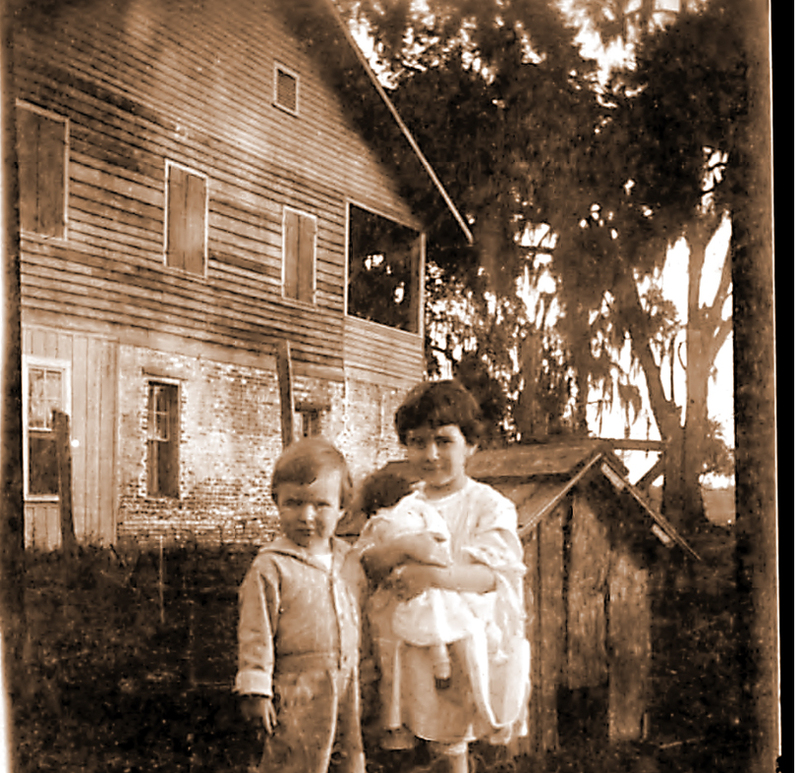 Robert Jr. and Mary Elizabeth stand outside the house in 1929. Photo courtesy Kleinpeter family. In all the years that followed, the home never left the hands of Kleinpeter family members. John and Amelia’s son George and his wife Mary Ann were the next inhabitants, along with their 12 children. George and Mary Ann’s youngest son, Robert Sr., never moved away from the family farm, instead marrying “city girl” Carrie Nowell of New Orleans in 1922. Carrie carried on after Robert Sr. died on the front gallery in 1940, eventually moving down to live on the ground floor, where her daughter Mary Elizabeth, a physician, would come to visit as her practice allowed; son Robert Jr. and his growing family occupied the second floor. Greg, the second of seven children born to Robert Jr. and his wife Faye, moved into the second-floor residence with his wife Donna after their wedding in 1978, and Greg’s brother David and his family later occupied the ground floor for a period as well. Greg and Donna’s three children Tom, Matt and Beth grew up here, becoming the sixth generation to reside in the house. Tracking the home’s history—so inextricably intertwined with the history of the Kleinpeter family and of the growing city around them—was a major focus throughout the restoration process. Armed with carefully preserved documents ranging from 18th-century letters to original Spanish land grants, Greg Kleinpeter and his six siblings and a cousin were careful to ensure that this home would be preserved even as they teamed up with developer Richard Carmouche for the transformation of the bulk of the farm into a bustling new community. The punkah, or “shoo-fly fan,” that hangs from the beaded-beam ceiling in this downstairs space is evidence that it was originally used as a dining room. Many of the bricks that line the walls and floor had deteriorated over the years; during the restoration, they were removed, turned around, and set back into place with mortar filling in the missing areas. Photo by Melissa Oivanki. 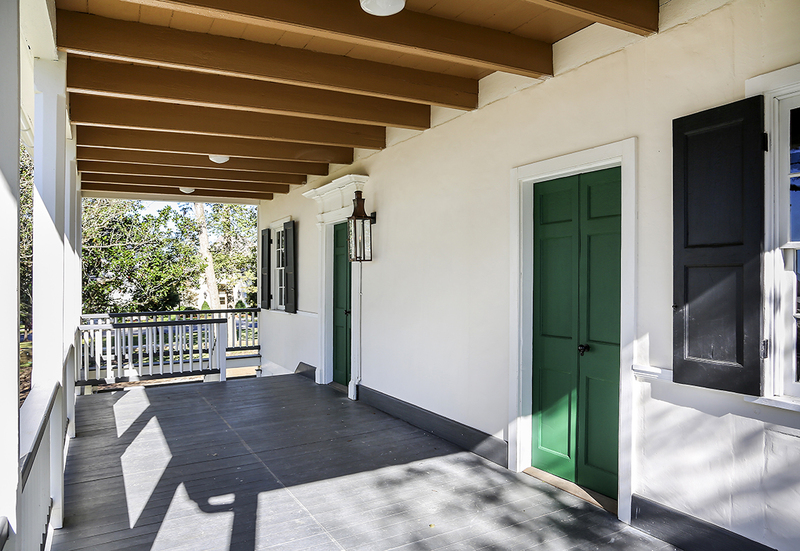 The restoration of the house began in September of 2015, with Carmouche overseeing the process and serving as an advisor to the rehab team, which included architect Robert Obier and contractor Sam Staub of Staub Window Restorations (SWR) in New Orleans. SWR got its start restoring historic wood windows and later added brickwork, framing, historic structure repair and more to its repertoire. But the Kleinpeter House was the first structure for which the firm put it all together. “Willow Grove brought all of our past experience and acquired skills together in one large project,” says SWR operations manager and restoration specialist Michelle Brenner. 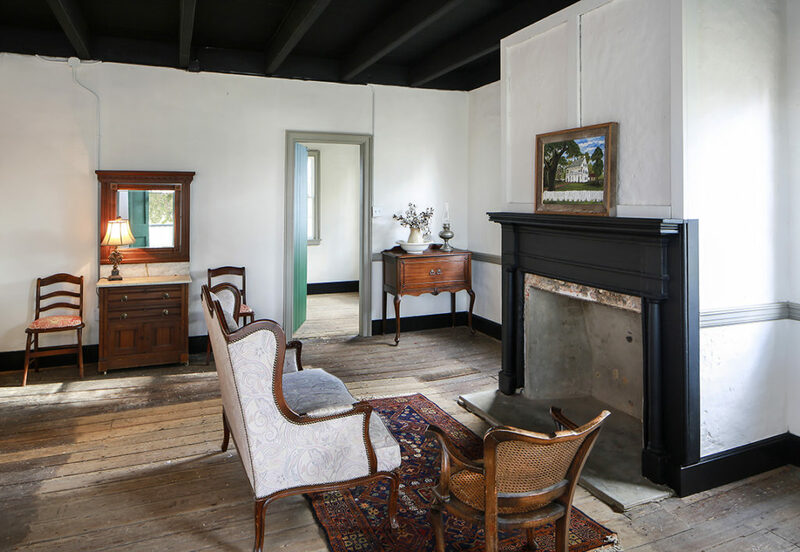 In the upstairs parlor, a portrait of Carrie Kleinpeter sits atop the Federal-style wrap-around mantel believed to have been created by a craftsman who made a similar piece in Andrew Jackson’s home Hermitage. 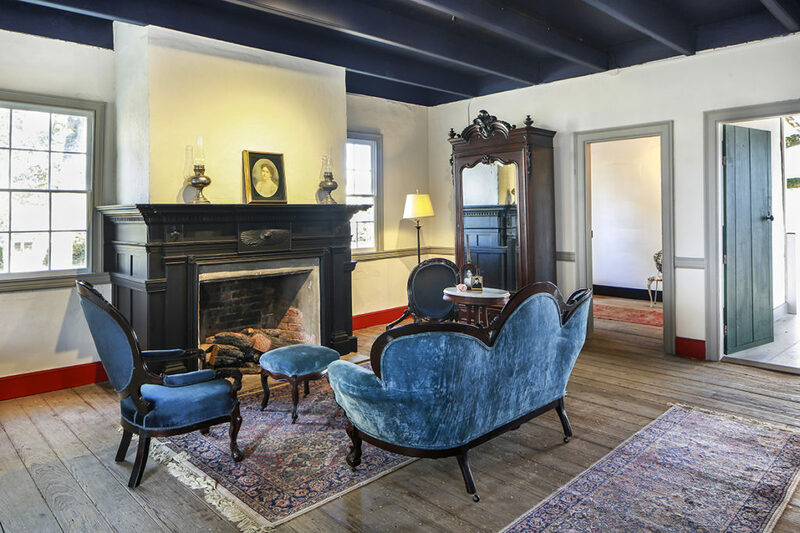 The settee and chairs were once in another local landmark residence, Goodwood Plantation. Photo by Melissa Oivanki. The list of tasks the team had to take on was a long one, beginning with the removal of rooms and features that had been added to the house over the years. The sledgehammer came down on a rear addition with two kitchens, a bathroom and finished area in the attic, and layers of drywall and other surface materials that had been applied over the original walls. This elimination of “modern” modifications, along with an arduous application process involving the submission of centuries-old documents and architectural plans, allowed the family to secure a spot on the National Register of Historic Places in October 2015. Next came the removal and repair of exterior wood siding, followed by a literal raising of the roof. The second-floor gallery was used as a sleeping porch in the home’s early days. “Galleries were used as living areas and outfitted much like interior rooms,” explains Laurie, “with chair rails and often drapes.” Photo by Melissa Oivanki. Much to the restoration team’s delight, the original roof timber pieces had been stored in the attic. It was SWR’s job to put those puzzle pieces back together, a highly visible task that began attracting attention in the neighborhood. The buzz continued as the team rebuilt the deteriorated front gallery, replicating the original construction and reusing many salvaged pieces. This downstairs room is believed to have been first used for storage and utility purposes. When modern materials were stripped away, two mysteries were unearthed: an arched niche within a side wall and a sunken area in the floor. For safe walking, the floor bricks were removed and only put back in place after the ground was leveled and a concrete foundation was poured. As this house did not originally have a typical foundation, the walls still rest directly on the ground. Photo by Melissa Oivanki. 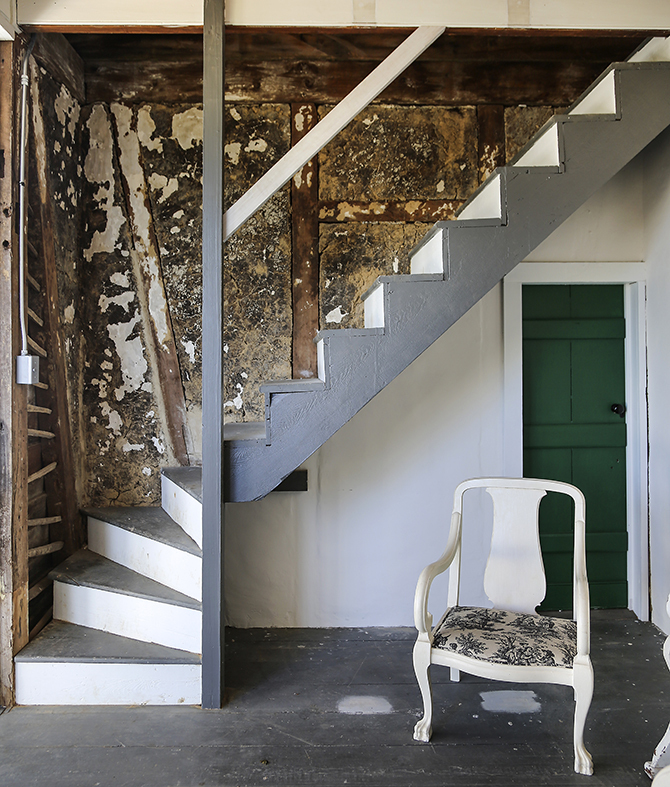 Until this point, the project had involved tasks that might be part of any careful historic home restoration anywhere in the country. 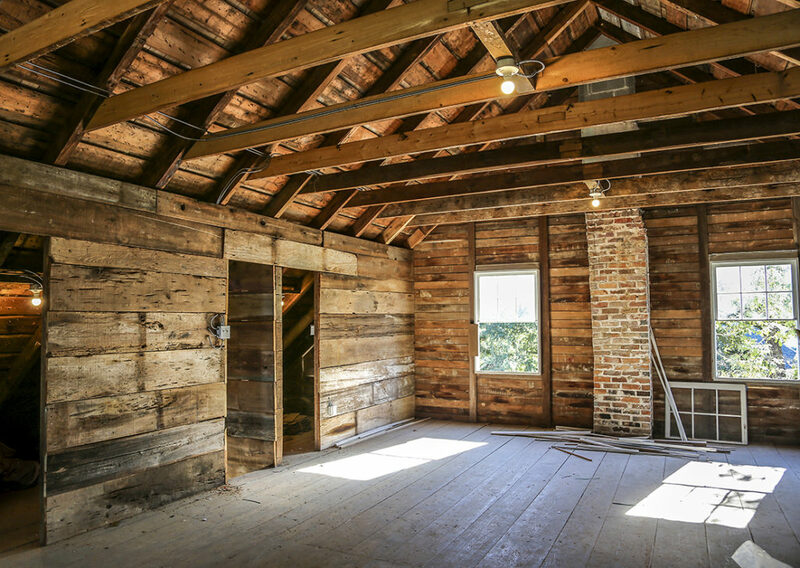 But the family members found themselves reaching way back to their Louisiana roots when it was time to repair the second-floor walls, which were made of the Creole clay and Spanish moss mixture known as bousillage. Kleinpeter siblings traveled to Manresa House of Retreats in Convent—a fitting destination considering their family’s strong Catholic heritage, Laurie says—to collect strands of the epiphytic plant, which were boiled in crawfish pots and hung to dry. Once the materials were readied, SWR staffers–with guidance from bousillage expert Dale Pierrottie–found themselves standing in kiddie pools in the yard of the house, pants rolled up and bare feet stomping to incorporate the fibers into shovelfuls of wet earth. The bousillage was then formed into loaf-like torchis before being draped over bars, or barreaux, within the frames of the wall. The restoration required repair of the home’s bousillage walls, made with a unique Creole material comprised of clay and Spanish moss. With guidance from Carencro-based expert Dale Pierrottie (left), the Staub Window Restorations team mixed Spanish moss with wet clay in kiddie pools, formed the concoction into logs, and fitted them within the frames of the walls. Photos courtesy Staub Window Restorations. The phase during which the bousillage was exposed was the perfect time for the Kleinpeter family to preserve a little more of their own history. Laurie and her sister, Amy Kleinpeter Grissom, created time capsules and nestled them out of view within a wall of the second-floor room that once served as a bedroom for them and their five brothers Greg, Carl, David, Brian and Robert III, who passed away just before the restoration began in 2015. The sisters filled the small cylinders with documents and letters, holy medals, old coins and photos that were important to all of the siblings. In the home’s early years, the attic served as a garçonnière or boys’ bedroom. The newly restored room highlights the steeper roof pitch. Boards from an old barn that once stood not far from this property were used to repair the walls. Photo by Melissa Oivanki. Meanwhile, the restoration process has brought back a flood of fond memories for each family member. Driving through the Settlement at Willow Grove neighborhood on a recent fall day, every street sign evokes a reminiscence for Laurie. Seeing The Gardens Drive, she recalls childhood summer days spent picking watermelons. Farm Row Avenue marks where she and her siblings used to spend hours filling burlap sacks with pecans that had fallen from trees her grandparents planted. Old Well Drive is named for the family’s still-existing original brick-lined well, which was used until the house got pumped-in water in the early 20th century. Just around another new corner is the former site of the big cypress barn where the kids used to build straw houses in the hayloft. This second-floor room was once sleeping quarters for the seven children of Robert Kleinpeter Jr. and his wife Faye. 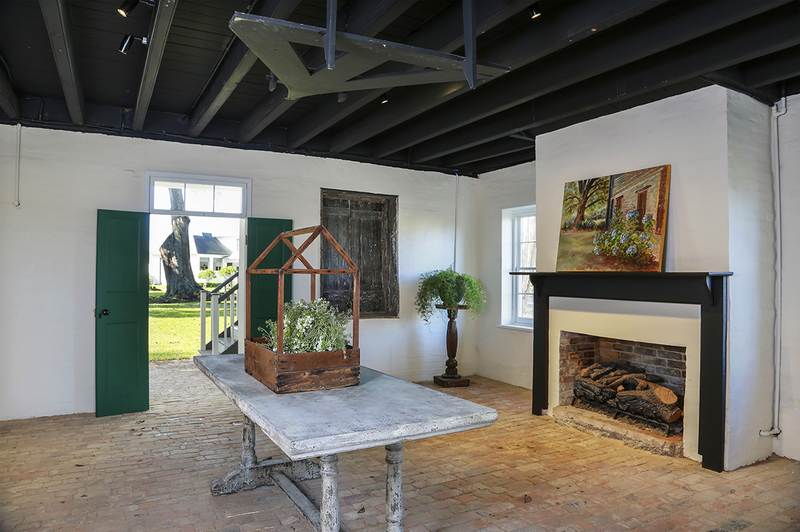 Above the fireplace is an artwork depicting the home that was created by Henry Watson using a piece of wood found on-site. Photo by Melissa Oivanki. The estate’s agricultural evolution continued in the 1980s when Greg and Donna began hosting birthday parties and field trips here. It was a family affair, with Robert Sr. cheerfully demonstrating the ins and outs of farm life to each young group of visitors, from riding horses to feeding cows to using a cattle branding iron on blocks of wood that the kids took home as party favors. 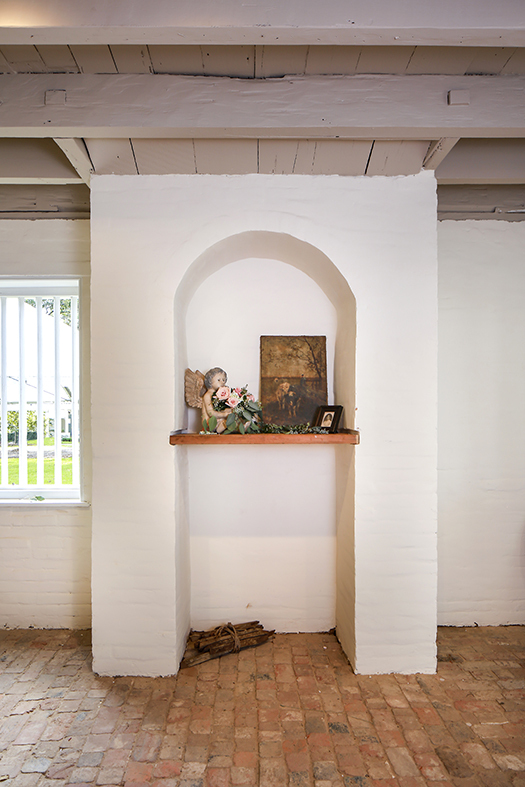 From the rear loggia, which is tucked into the center of the second floor between two small rooms called cabinets, visitors can see a section of wall where the bousillage is still visible. The narrow stairs lead to the third-floor attic. 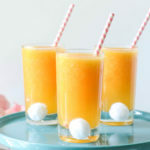 Photo by Melissa Oivanki. 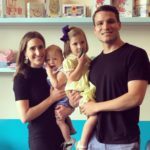 The parties continued until the mid-2000s, around the time the family launched into a new venture that would create the Settlement at Willow Grove on a portion of the property. Though the land itself would take on a dramatically new appearance, giving up the ancestral home was never a consideration. The massive crew of subcontractors on the project included Baton Rouge-area firms Cajun Electric, Webb Plumbing, RonCo Electric, Leagard Concrete, bath fixture refinisher Mike Foster, Collins Cleanup Services and District Design, along with Pierre Masonry of New Orleans, Madisonville-based Mendoza Stucco, C Matise Metal Works of Kenner, and painter Ann Swigart. Bevolo created custom gas-fueled copper lanterns for the galleries after an on-site visit to assess what would suit the historic structure, and Artistry of Light illuminated the massive oak trees on the property. 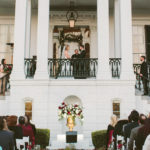 Kleinpeter family descendant Henry Laville married Morgan Boyter in late October, and their wedding reception was the first event to be held in the restored home. “It was so exciting to be able to hold their celebration at this place with so much family history,” says Henry’s mother, Laurie Kleinpeter Laville. Photo by Eva Cranford Photography. 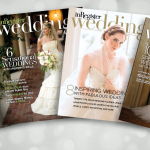 After the joy of the first family wedding reception at the restored home, the Kleinpeters say they are looking forward to hosting more celebrations and special events in the house and on the surrounding 2-acre grounds. Such a use would be ideal, Laurie says, considering their father’s passion for sharing his family’s heritage with the community. In the meantime, the siblings are content to reflect on how, as life in this part of Baton Rouge has so visibly changed, they were able to preserve the family home just as it was when their great-great-grandparents first lived here.